Stay up-to-date with the trends and skin your walls any way you like, however often you like or need. McCain Walls Architectural Decorative Panels gives you the freedom to skin or change out the look of your walls as often as you like. 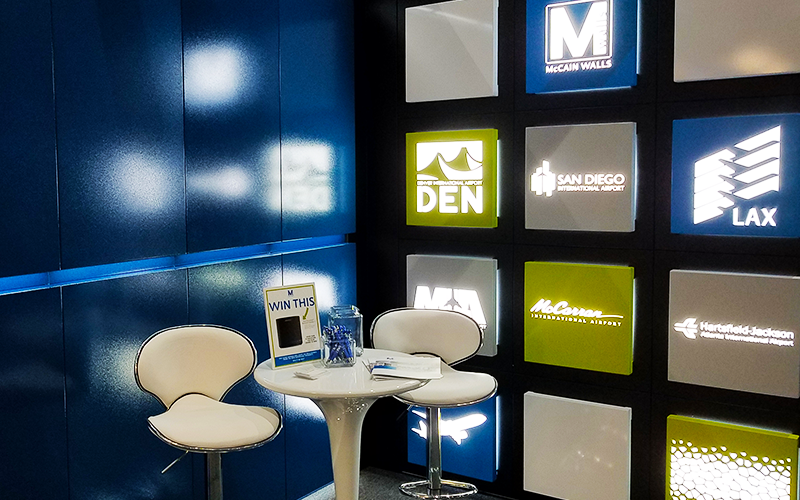 Our architectural panels are manufactured from recyclable metal, a variety of colors, textures, and finishes are available to customize the look, and our patented design makes it easy to install. 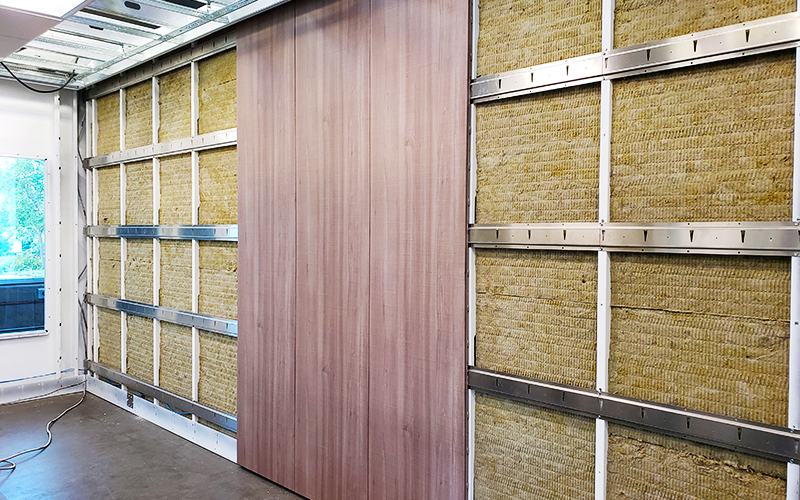 Install them on the backside of an existing McCain Walls modular system or directly onto an existing wall, regardless if it’s brick, cement or drywall, instantly convert the feel of a room with our reusable custom solutions. Make a statement with modern, decorative custom panels. 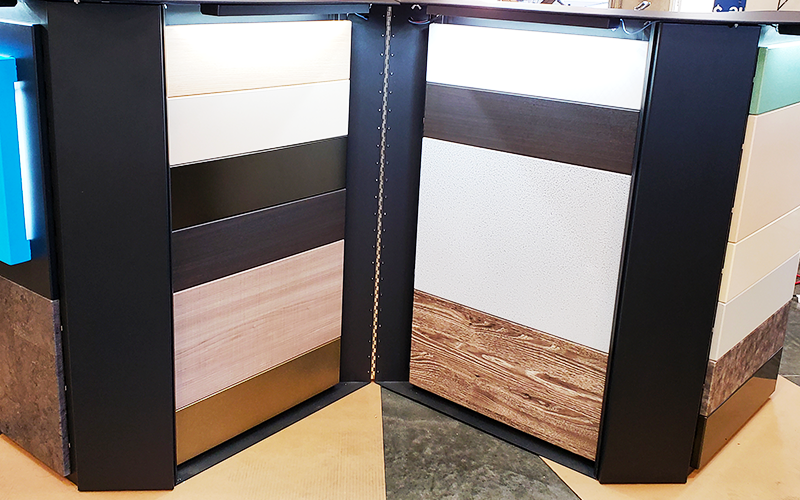 Our contemporary Decorative Custom Panels (DCP) compliment the interior and exterior of any space, enhancing the customers’ overall experience. Logos, a tree, or abstract designs, we work closely with our customers to ensure their vision is translated into panels of art. 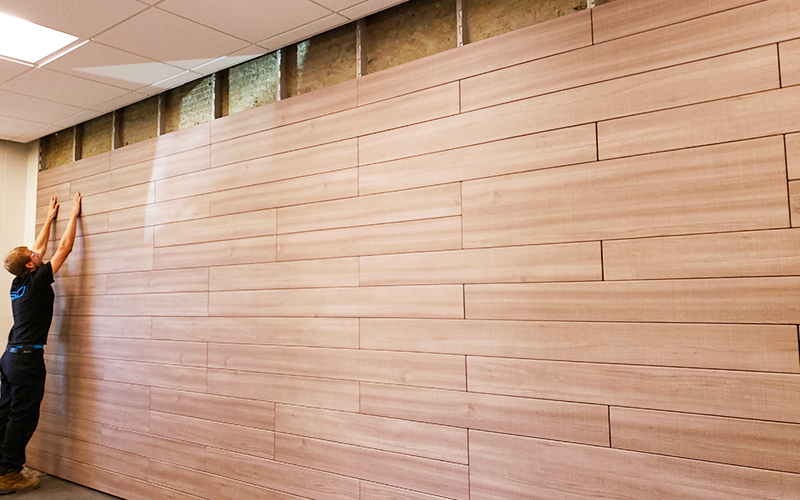 Our high-precision laser-cut decorative panels can be used with any McCain Walls modular solution, or by itself. The mounting bracket makes it simple to mount onto an existing wall structure such as drywall, concrete, and wood. 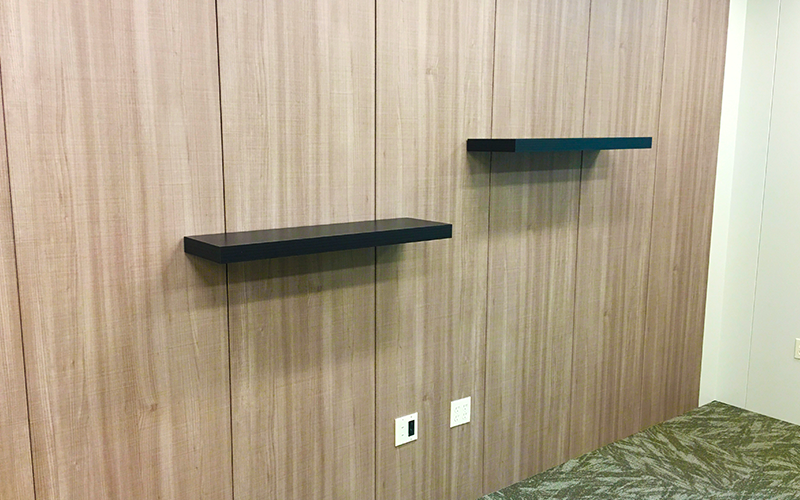 The decorative aluminum panels are powder-coated to provide a beautiful finish and withstand outdoor elements. Various finishes and textures are available, making it ideal for residential and commercial spaces. 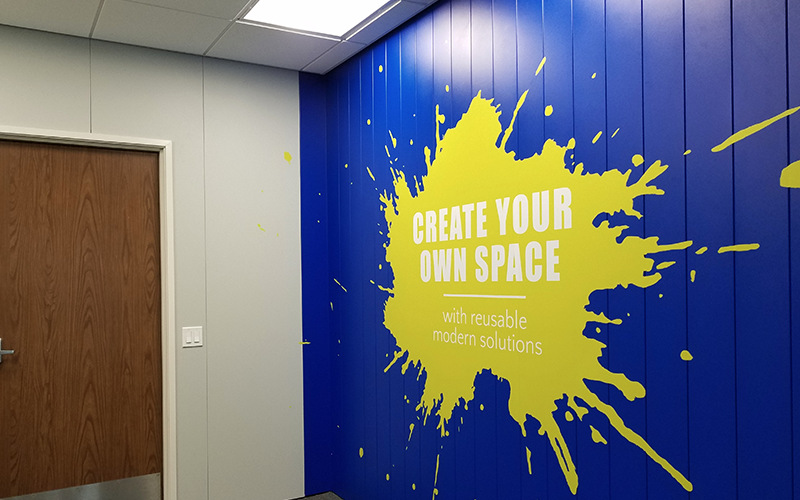 Our decorative custom panels take structured beauty to the next level by providing a custom solution to partitions, decorative window screens, space dividing, and custom signage.